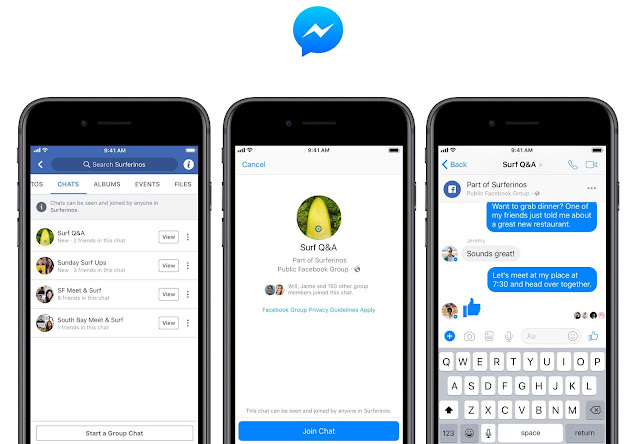 Facebook has rolled out a new update that will allow groups chats for up to 250 members. Remember AOL chat groups! Well, the leading social media platform has initiated something similar that will make it easy for big groups – such as book clubs or pet lovers group to have conversations and plan meetings that might not be relevant to other members of the group. The feature will also support audio and video calls for 50 members as well. However, Facebook will not spam you with the message thread automatically. Instead, you will receive a notification allowing you to accept or decline the group chat offer. Additionally, if you miss the initial invite, you can easily access the active threads and chats through the Chat tab on Facebook Groups. Above all, if you find a Group chats to be creating a hindrance, you can conveniently turn off the alerts and be notified only if you are @mentioned in the chats. Moreover, the admins of each group have the ability to shut down chats as well as limit the start of threads by admins only to control spam. With the launch of Facebook chats, the social media company anticipates users to have meaningful conversations, plan events, and meetups with more ease. 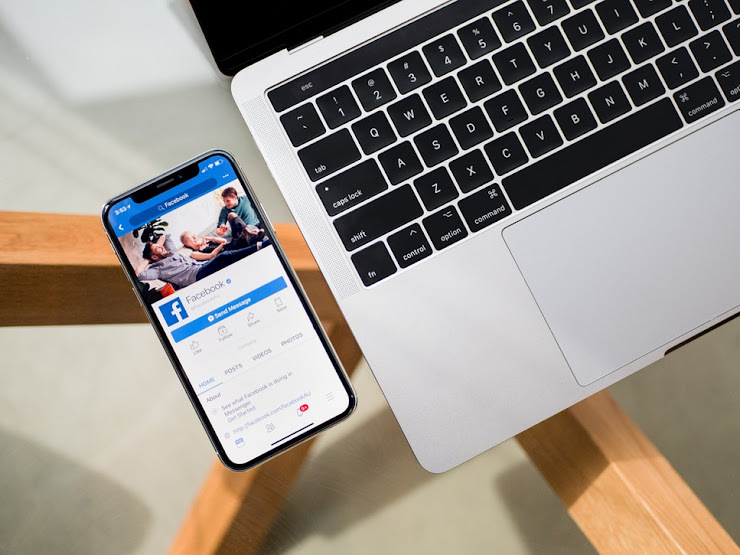 The social media company also anticipates that the latest update in Facebook Groups will bring more people on the platform and encourage enhanced communication.